Floodwater may be deeper and faster flowing than it appears and often contains hidden snags and debris. Floodwater can also erode and wash away road surfaces leaving deep holes and uneven surfaces which cannot be seen. 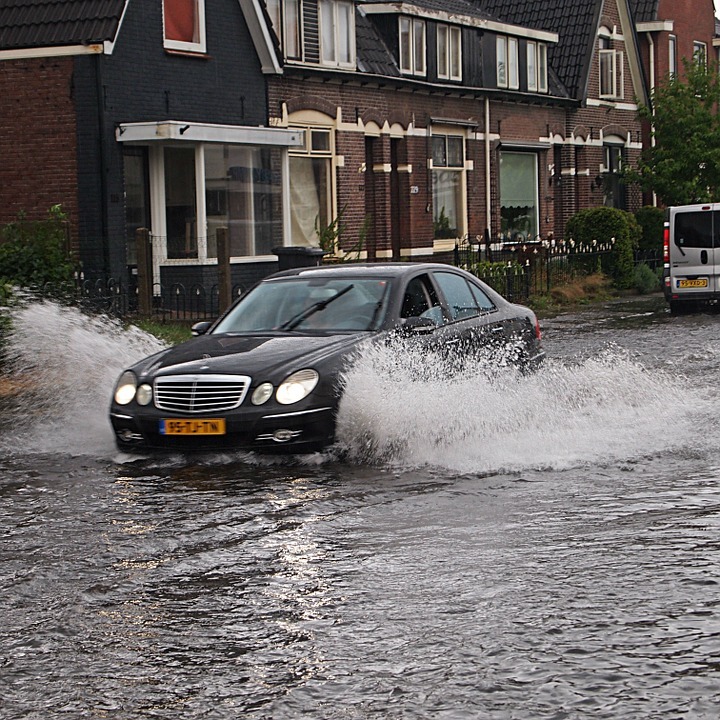 A typical car will lose power in depths greater than 15cm as water is sucked into the exhaust and washes into the air intake, and can start to float once flood levels exceed 30cm. Modern cars with electrically powered windows and locks are almost impossible to escape from once water finds its way into wiring and motors, disabling switchgear and pressing on bodywork. Owners of off-road vehicles shouldn’t assume they are immune, as the fast-flowing force can overcome four-wheel drive or any other tool at their disposal. Even if you have the good fortune to survive getting caught in a flood in your car, the damage your vehicle will certainly suffer will make you regret taking the chance. Modern vehicles can cope with a surprisingly wide range of conditions but if floodwater has reached the lower levels of the doors before receding, don’t even try to drive it (just as you mustn’t drive into floodwaters: not only will doing so ruin your car but it could also cost you your life). 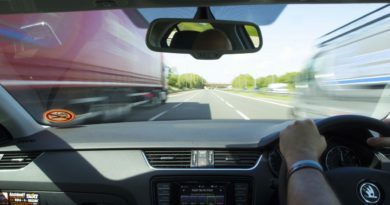 Water can ruin mechanical components – destroying combustion systems or spoiling lubrication in transmissions – and also electrical systems located in the passenger compartment including airbag computers, which are typically positioned under the front seats. 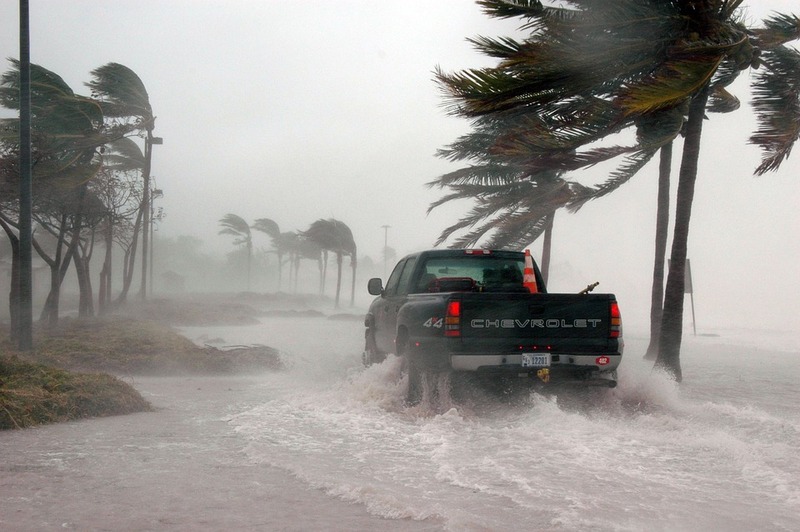 A saltwater event is more likely to cause fatal damage to a chassis due to its corrosive properties but freshwater flooding tends to clog cars with mud and silt, increasing repair difficulty and cost.